Verified Energy Auditors are all Certified Energy Auditors you can trust for your home energy audit. When planning energy efficiency upgrades to improve your home's energy efficiency, you will need an energy audit to be eligible for energy rebates. Hire the best, review the work. 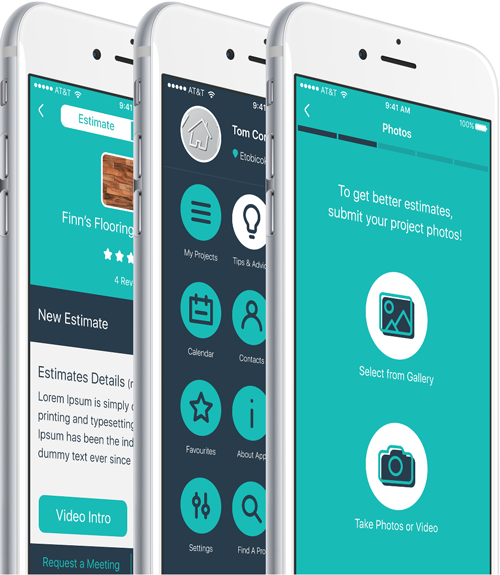 eRenovate is free and simple to use. Snap some photos, or take a video, answer a few questions, and anonymously submit your project. 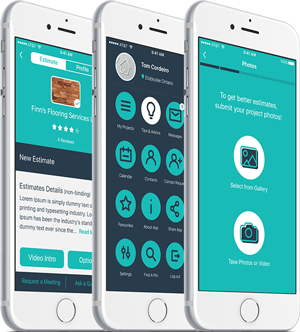 Then sit back and compare Canada's finest renovators and trades via your smartphone, tablet or desktop too! Request to meet your faves, and only those ever receive your contact details. A home energy audit is also known as a home energy assessment, to assess how much energy your home consumes. Perform a home energy audit to evaluate what measures you can take to make your home more energy efficient. The 1st energy audit (pre-audit) must happen before energy-saving upgrades to qualify for rebates. A 2nd energy audit must be completed after upgrades to measure your improvements. Peace of Mind meets Renovating. Finally! See what the eRenovate Guarantee offers you.